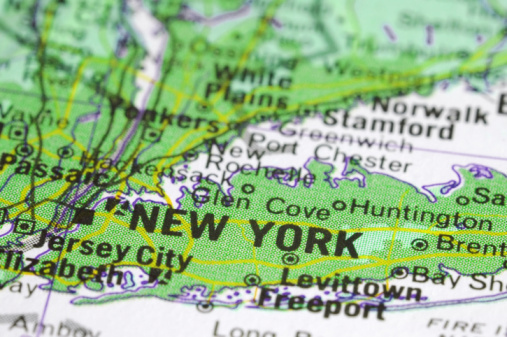 Long Island is one of the most affluent consumer markets in the United States and one of New York City’s most densely populated suburbs. The median Household Income is over $159,000; nearly twice as high as comparative income levels for both New York City and the nation as a whole. For over 30 years, Sunrise Outdoor has been the industry leader in Outdoor advertising on Long Island. No one else can match our strength. We dominate Nassau and Suffolk Counties with our poster panels and bus shelter locations. The limited advertising on Long Island makes our Eco-Flex Posters, Premier panels, Bus Shelters and Transit advertising extremely valuable. Sunrise Outdoor impacts customers more often through our variety of outdoor products designed especially to create the most visual awareness possible. Outdoor is great because you can’t throw it away, click it off or turn the page. That means your message reaches consumers everywhere – all the time, everyday.